Product #1304 | SKU 088LBP | 0.0 (no ratings yet) Thanks for your rating! The Manfrotto 088LBP Adapter is a 1/4"-20 to 3/8" adapter, with flange. 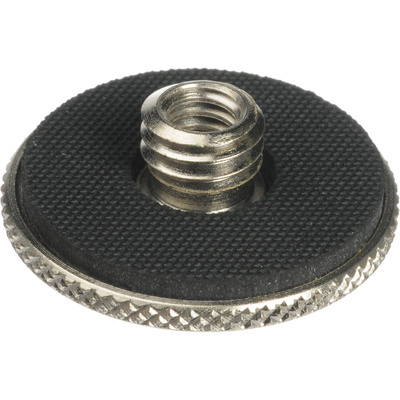 It is also known as a reducing bushing; it is for use with light stands or tripods that have a top screw of 1/4", or when the camera or lighting fixture to be used only has a 3/8" threaded receptor.